Christmas may be the last thing on your mind right now with Halloween being right around the corner, but the best Italian restaurant at the Lake of the Ozarks is starting a gift card promo soon that is perfect for gift giving! 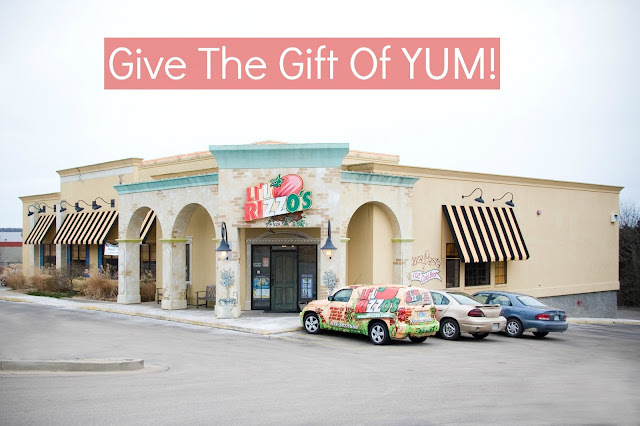 Beginning November 1, when you buy a Li'l Rizzo's gift card you'll receive a bonus card for free. The bonus card will have a value of 20% of the purchased card and will be valid through January 1 - October 31, 2017. Check out these five people who would love a gift card from Lake of the Ozarks' best Italian restaurant. Gift cards are the perfect gift for college students, especially gift cards that give them the best Italian food at the Lake of the Ozarks! Besides money, gift cards are probably the number one thing that college students love to receive as gifts because nothing beats free food! When they don't get to enjoy home-cooked meals every night of the week, remind them of home with a Li'l Rizzo's gift card. Halloween is just around the corner! At the best Italian restaurant at the Lake of the Ozarks, we have a spooky Halloween offer. On October 31, enjoy $20 off on all carryout orders of $40 or more. Whether you are staying home and passing out candy, hosting a Halloween party or you are needing a delicious bite to eat before going out, Li'l Rizzo's is the perfect option for your Halloween dinner. If you are wanting to be a little crafty this year, Lake of the Ozarks' favorite Italian restaurant has put together five easy DIY costumes. This traditional Halloween costume is a favorite DIY option. The ghost costume couldn't be more easy to make either. Get a plain white sheet and cut out eye holes. Just make sure they're lined up right! 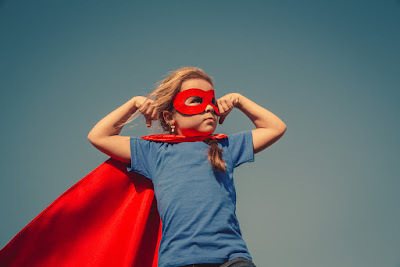 Top Five Halloween Costumes For Kids You Can Make! Halloween is just a couple weeks away! From trick or treating to scary movies, there are tons of ways to spend this spooky day. No matter how you choose, make sure you swing on by the best Italian restaurant at the Lake of the Ozarks. On October 31, we are offering 50% off all carryout orders up to $20! 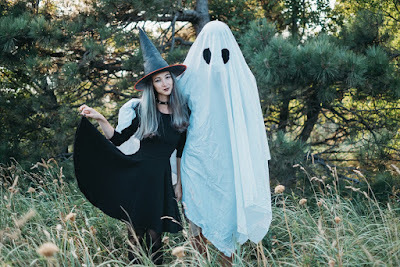 If you have kids, you are probably spending the night trick or treating, so check out these popular Halloween kids' costumes for 2016 that you can make yourself! Happy National Pizza Month From Li'l Rizzo's!! It's National Pizza Month, and Lake of the Ozarks' favorite pizza place couldn't be more excited. We love pizza (and we reckon you do too!) 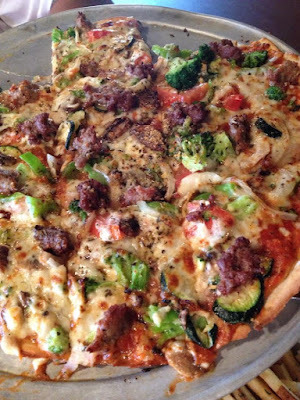 At Li'l Rizzo's, our pizza is made with handmade dough and fresh ingredients. From the finest meats and cheese to the freshest vegetables, you will be able to tell the difference. Check out these delicious options you can get at the best Italian restaurant at the Lake of the Ozarks and some fun facts to celebrate National Pizza Month. - Since 1987, October has been the national month for pizza. - In the United States, pizza is a $30 billion dollar industry. - 93 percent of American eat pizza at least once a month. If you need to get your pizza fix, come to the best pizza place at the Lake of the Ozarks! - Although October is designated as the National Pizza Month, pizza is consumed most during the week of the Super Bowl.